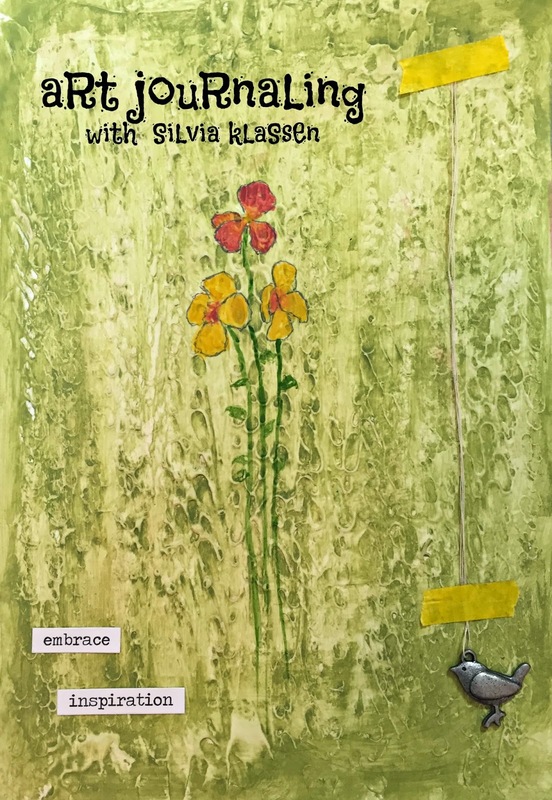 six week series on art journaling! Don't delay, classes start soon! Register here or here to join me! I sure hope you can join me!